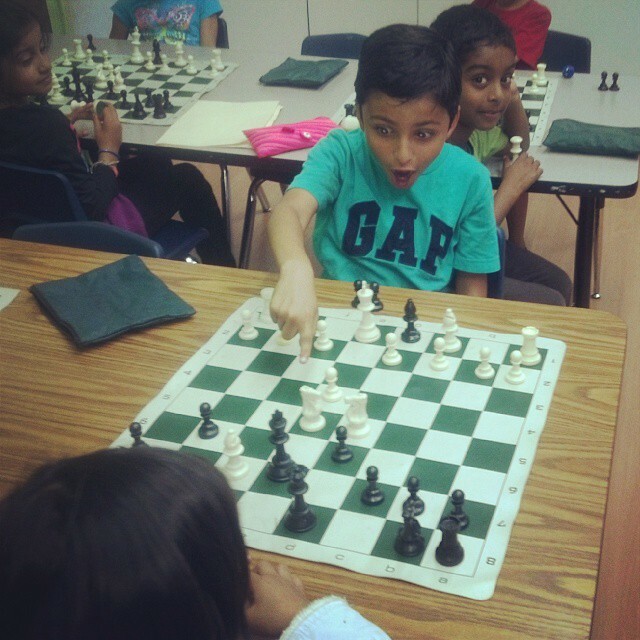 Students at the Fremont Summer Chess Camp enjoy working hard! 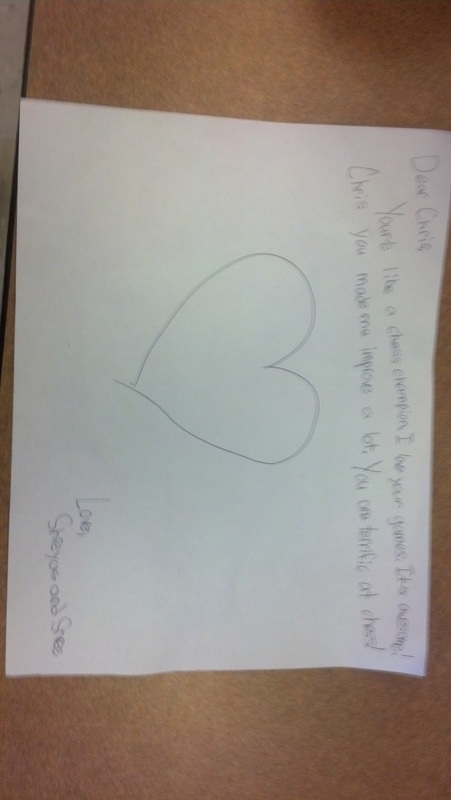 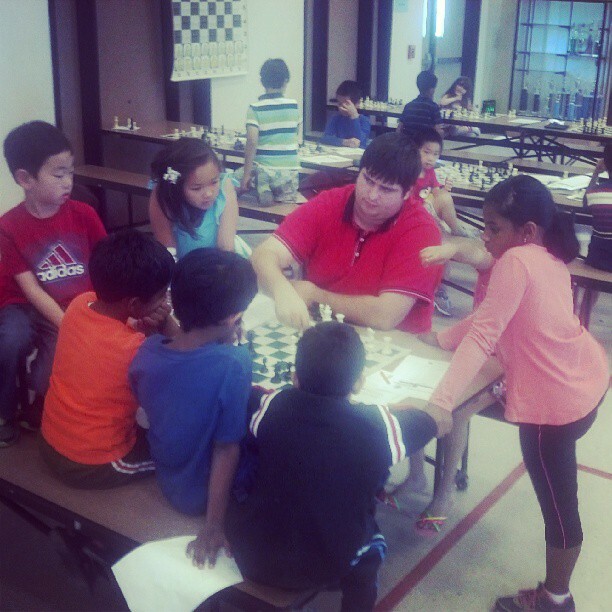 At the end of week 1, a couple Fremont chess camp students took extra time to thank their coach. 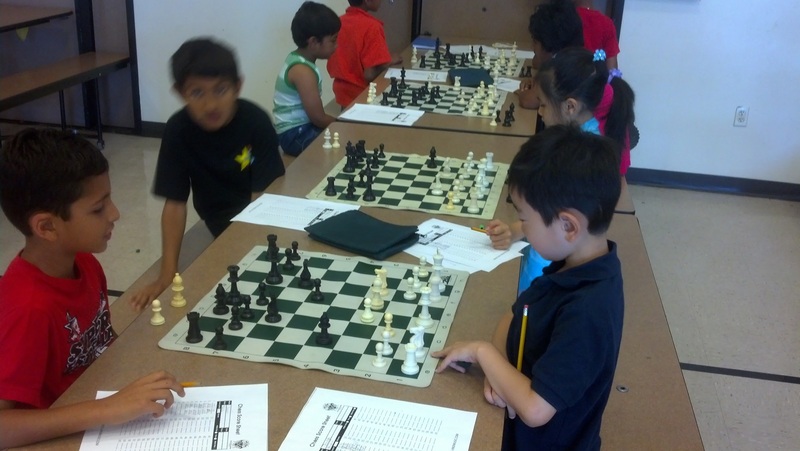 Week 1 of the Fremont Summer Chess Camp at Mission San Jose Elementary School was a smashing success. 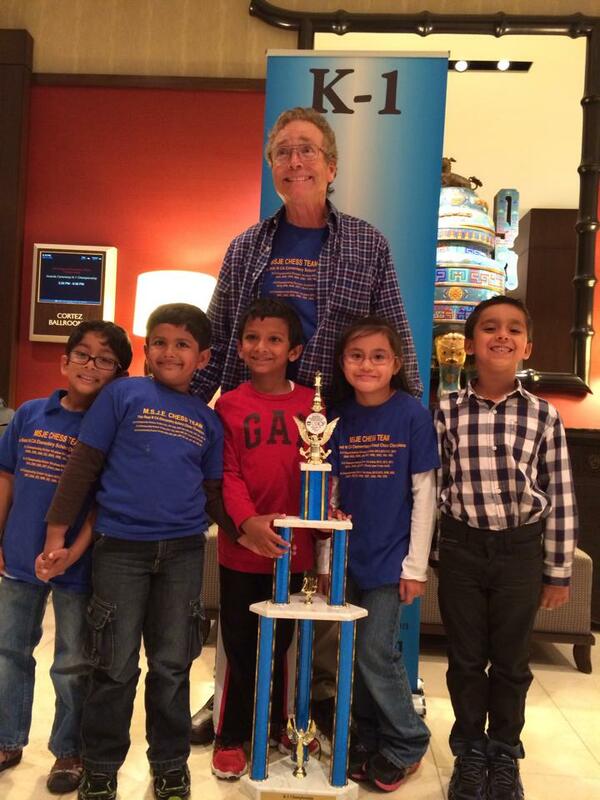 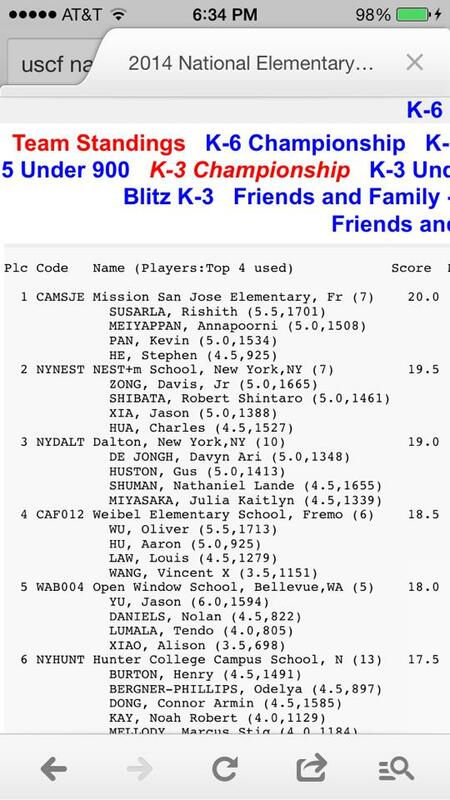 Nearly 50 children from around the Bay Area received chess instruction from California’s best chess coaches. 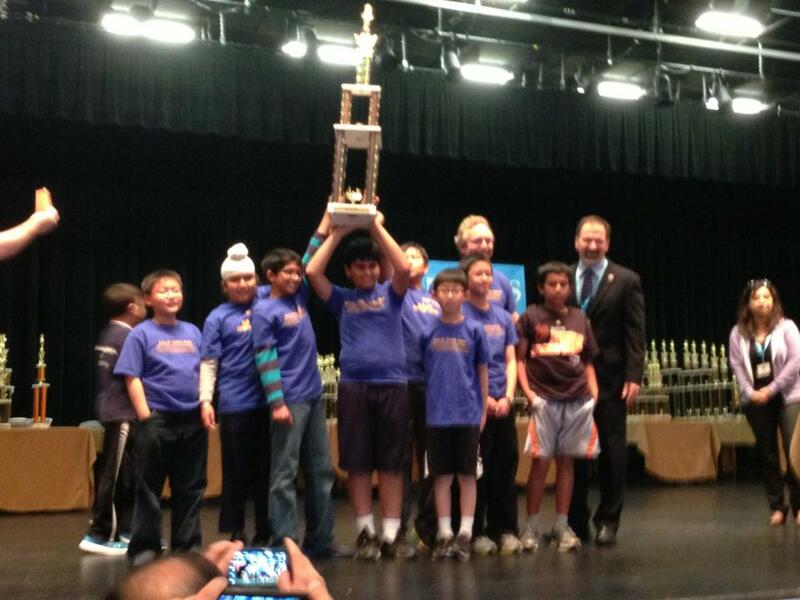 The Fremont Chess Camp at Mission San Jose Elementary School produces more champions than any other. 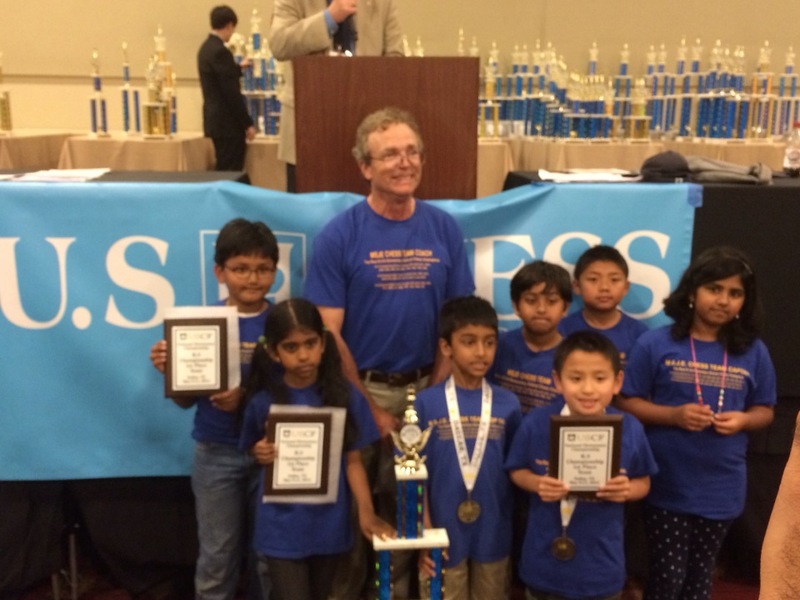 Many kids from the recent National Championship Team at Mission San Jose Elementary School were present as well as several individual Calchess State Champions. 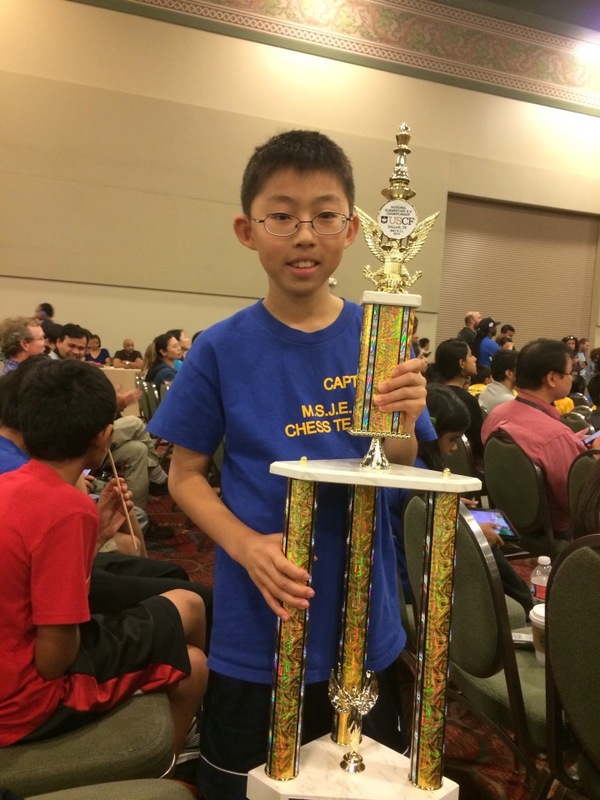 State Champion Daniel Mendelevitch ended up winning several closely contested battles in route to a first place finish in the Fremont Summer Chess Camp’s rated USCF tournament. 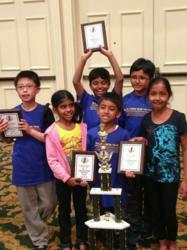 Also very impressive were future stars Nicholas Chang, Allyson Wong, and Shree Jay.